Protect your home and family from the expense and inconvenience caused by power outages. Our standby generator systems are designed to provide peace-of-mind and keep your life uninterrupted. 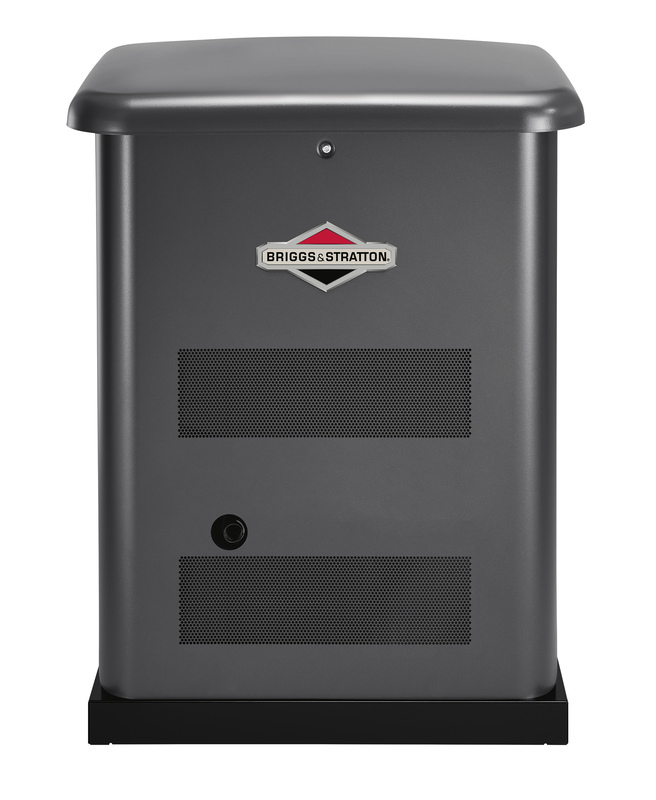 The Briggs & Stratton generator keeps your lights, heat or AC on. Keeping your family comfortable. Prices start at $3,700 (not including the electrical or LP/natural gas installation). If you are interested, please fill out the Interest Form. The cooperative will then set up an appointment to do a site survey and estimate.